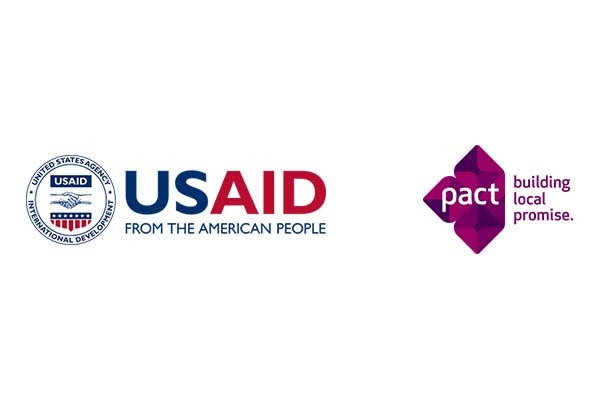 Pact seeks candidates to fill the position of Finance Assistant for the USAID/Enhance Non-Governmental Actors and Grassroots Engagement (ENGAGE) activity in Ukraine. ENGAGE aims to increase citizen awareness of and engagement in civic actions at the national, regional, and local level. By strengthening civil society’s responsiveness to diverse constituencies, the USAID/ENGAGE activity aims to empower citizens to advocate for reform, demand effective implementation, and hold government accountable in the path toward a peaceful and prosperous European Ukraine. Under the guidance and supervision of Finance Manager and Finance Officer, the Finance Assistant supports accounting, budgeting and finance reporting procedures of the program ensuring the highest quality, accuracy and compliance of those with the donors’ rules and regulations, internal Pact policies and the Ukrainian legislation. Knowledge of USAID Rules and Regulations (2CFR200, ADS 300s, etc.). Please send your CV and motivation letter to [email protected] with “Finance Assistant” in the subject line by COB March 13, 2019. Please include at least three contacts of your former supervisors who can provide reference for you. Only short-listed candidates will be invited for interviews. We thank you for your interest.